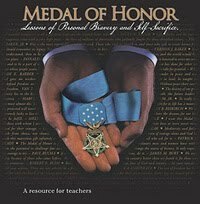 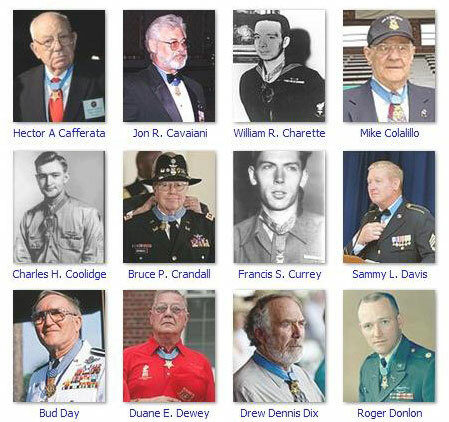 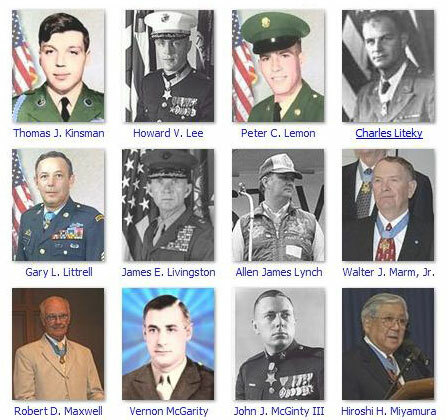 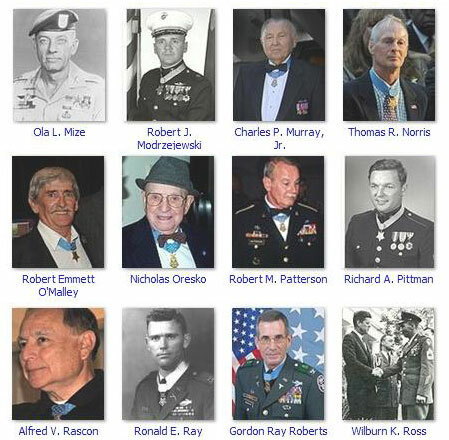 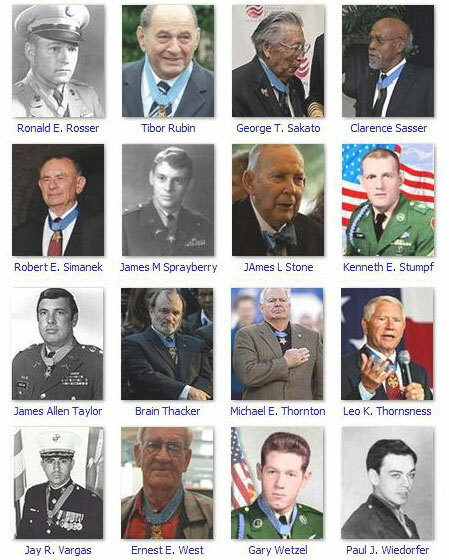 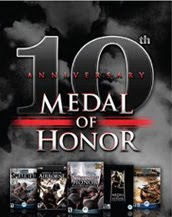 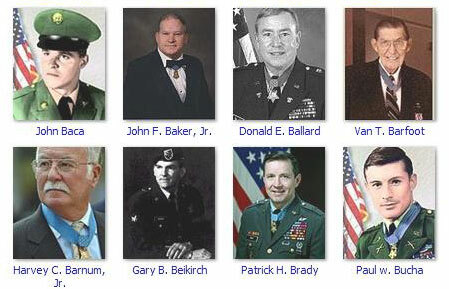 There are currently 85 living recipients of the United States military’s highest decoration, the Medal of Honor. 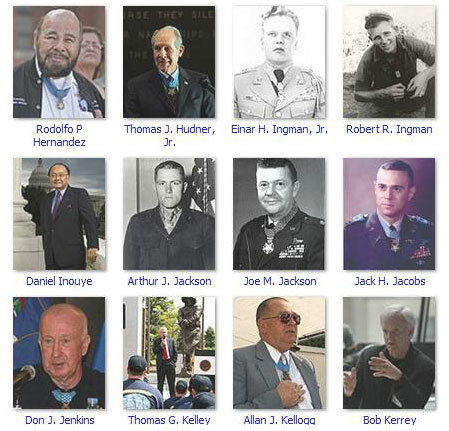 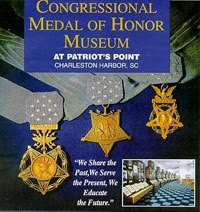 Of the 85 living recipients, 16 earned their Medals of Honor in World War II, 13 in the Korean War, 55 in the Vietnam War, and one in the War in Afghanistan. 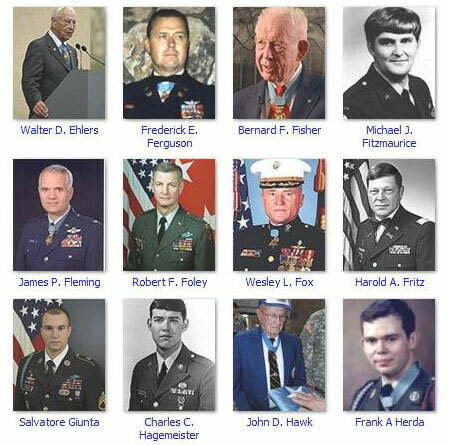 Five earned their medal while serving in the United States Air Force, 57 in the United States Army, 15 in the United States Marine Corps, and 8 in the United States Navy. 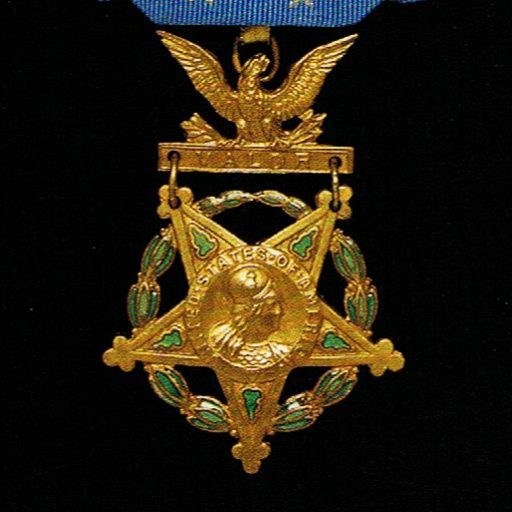 The oldest recipient is Nicholas Oresko, aged 94, whereas the youngest is Salvatore Giunta, aged 26.